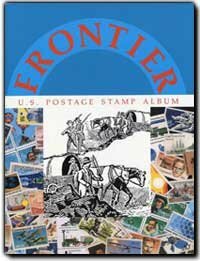 Frontier U.S. Postage Stamp Album 1990 ed. Frontier U.S. Postage Stamp Album, 1990 ed. 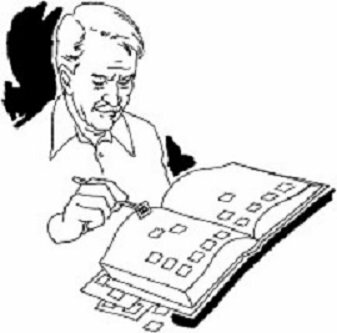 Published by U.S. Fulton Publishing Co. All stamps are pictured with over 3,000 illustrations. Spiral bound enabling all pages to lie flat, when album is opened.